Remember that Pixel Watch that was rumored to be landing this year? Well, it sounds like it's probably not going to happen. The Pixel smartwatch no-show was firmed up by a response from a PR representative that said Google has no plans to launch a smartwatch this year. Barr added that it was focusing on its partners for now, and at the very least doesn't appear to entirely rule out the possibility of one happening in the future. It clearly just won't be dropping in 2018. There had been multiple reports that a hero smartwatch for Wear OS was on its way with a reliable source in the shape of Evan Blass, He was the first to reveal that Google planned to launch a Pixel-branded smartwatch alongside new Pixel-branded products at the end of the year, likely to be its rumored 9 October hardware event. But it looks like Google will rely on its hardware partners to drive its smartwatch platform forward. At the IFA tech expo in Berlin, Casio unveiled a new Pro Trek Wear smartwatch while the Fossil Group had new Skagen, Diesel and Fossil fourth generation Wear smartwatches to show off too. We are still waiting (and hoping) LG and Huawei have new smartwatches to show off before the year is out. 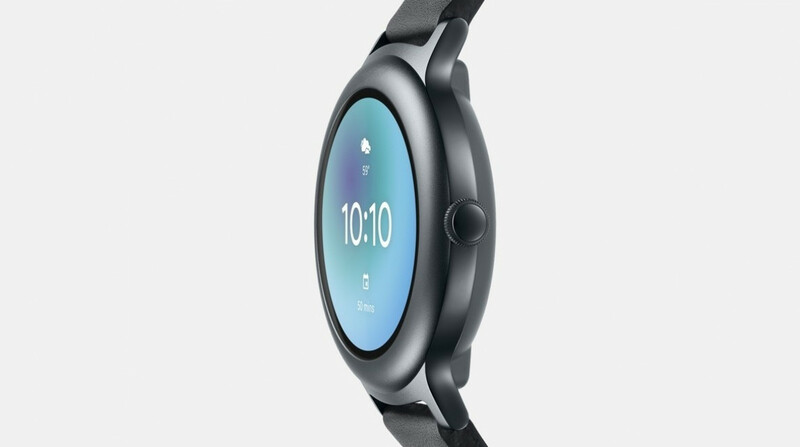 Google has in recent weeks focused on refining Wear OS redesigning the UI and giving Google Fit a much needed reboot. Qualcomm is also set to unveil its next generation smartwatch chip on 10 September. So there's a lot on the software and performance front that is happening to make Wear better. The question is, has the Pixel Watch been delayed or cancelled altogether? Hopefully it's the former as we'd still be keen to see one. It's just what the platform needs to challenge what the Apple, Fitbit, Garmin and Samsung are offering in this space. We've reached out to Google for comment that it will not be launching a smartwatch. We'll update this article when we have a response.